The progress and the accumulation of the collection by the means of the medium of video have offered an alternative viewing option for the public. 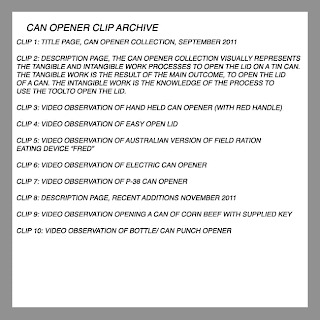 In the process of documenting interactions for future additions to the video aspect of the collection it has come to my attention that I am at a point were I need to consider how accumulation of video clips effects the viewing of the collection. The Mouth Collection video that is a little over eleven minutes long has brought about this insight for the presentation and new additions. 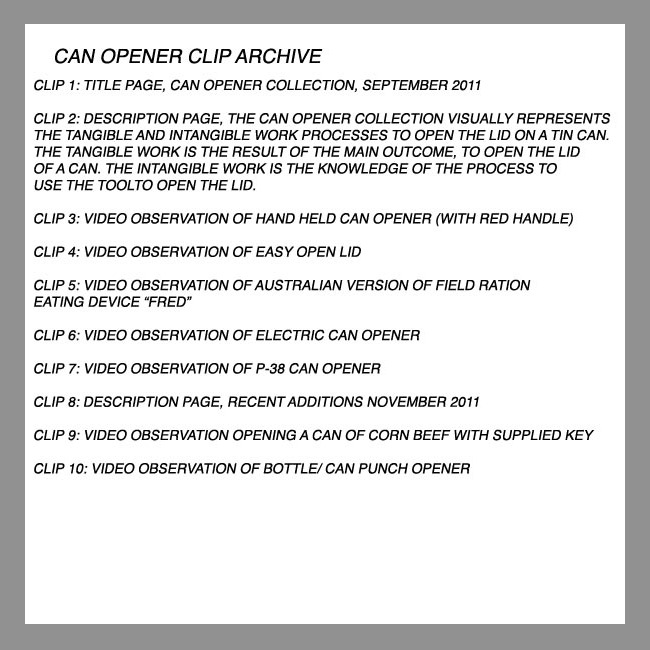 Using the Mouth Collection as an example, the next recent additions of video clips that will be added to the original collection will contribute to the video becoming approximately fifteen minutes long. A separate video segment of the newest months additions will be presented with the announcement of the collection on social media. This offers an opportunity for previous visitors of the collection to view the newest additions without viewing the entire video. Acknowledging this detail of time as it pertains to the viewing options for previous and new visitors of the collections offers a choice in viewing methods of the collections on the internet. There will still be the option to view the accumulation of additions in its entirety. Viewing the whole collection materializes my concept of the accumulation of the collections, which contributes to how fundamental the interactions between a person and object are to consistent consumption in the material world.